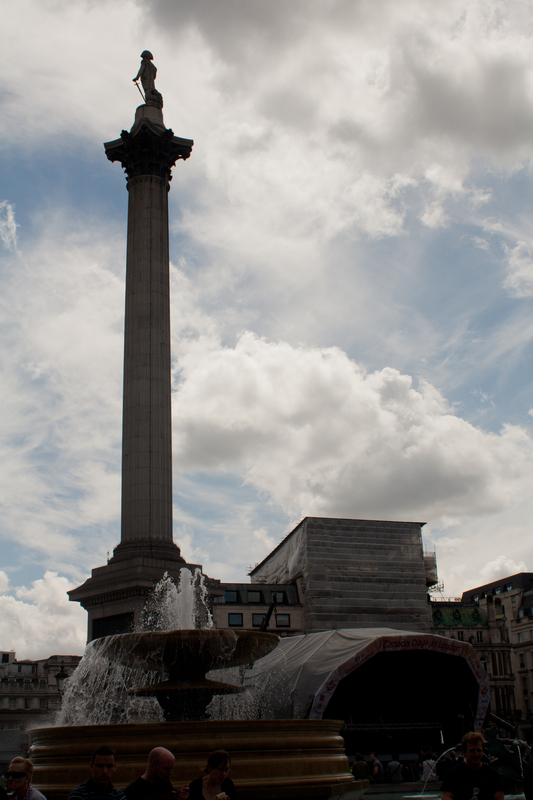 This is Trafalgar square. It was Canada day so there was a big celebration going on. There is always something going on here.